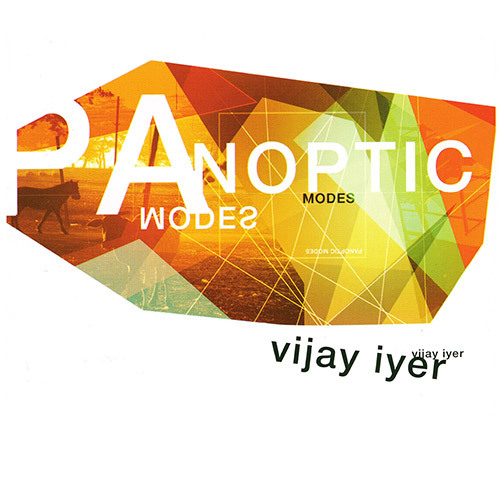 Pi Recordings is proud to re-issue Grammy Award-nominated pianist Vijay Iyer’s Panoptic Modes. Originally released on the Red Giant label in 2001, it was his third CD as a leader and the one that first launch him to prominence with rave reviews from The Village Voice and The New Yorker, both of which named it to their best albums of the year lists. Featuring Rudresh Mahanthappa on alto saxophone, Stephan Crump on bass, and Derrek Phillips on drums, Panoptic Modes is the CD on which Iyer’s artistic focus and vision really coalesced, giving an early hint of the talents of an artist who has since become one of the most important in jazz.